Our experienced staff offers specialized instruction and certifications in Ladies/Co-Ed Beginning Handgun, Defensive Firearm, CCW Permit, Guard Card and Private Instruction courses. Since Norvan Powers opened Powers Security Training School over 40 years ago, this family business has been dedicated to providing safety oriented training to Kern County. Norvan’s son Craig, and his wife Becky, took over the business when Norvan retired. They have been operating Powers Firearms Training with the same integrity as it started while staying current with this evolving specialty. Please select a course filter below to find a specific class session. To get more information about each course offering, see the above menu, under Courses. Select a Category Show All Basic Rifle ClinicBeginning HandgunCCW Firearms QualificaitonCCW Online Student Range SessionConcealed Weapons Permit - InitialConcealed Weapons Permit - RenewalDefensive Handgun Clinic I - Handgun AccuracyDefensive Handgun Clinic II - Controlling the GunDefensive Handgun Clinic III - Dynamic HandgunDefensive Rifle ClinicDefensive Shotgun ClinicFirearms Safety Cert InstructorLadies Beginning HandgunSecurity Officer - Exposed Weapons Permit InitialSecurity Officer - Exposed Weapons Permit Requalification Select a Venue Show All 5 Dogs Range - Bakersfield, Ca.Bishop Gun ClubTallman Pavilion - Bishop, Ca. CCW Firearm Qualification 5 Dogs Range - Bakersfield, Ca. Online CCW Student - Range Session 5 Dogs Range - Bakersfield, Ca. CCW Renewal Class 5 Dogs Range - Bakersfield, Ca. CCW Initial Class 5 Dogs Range - Bakersfield, Ca. Security Officer - BSIS Exposed Weapons Permit Requalification 5 Dogs Range - Bakersfield, Ca. 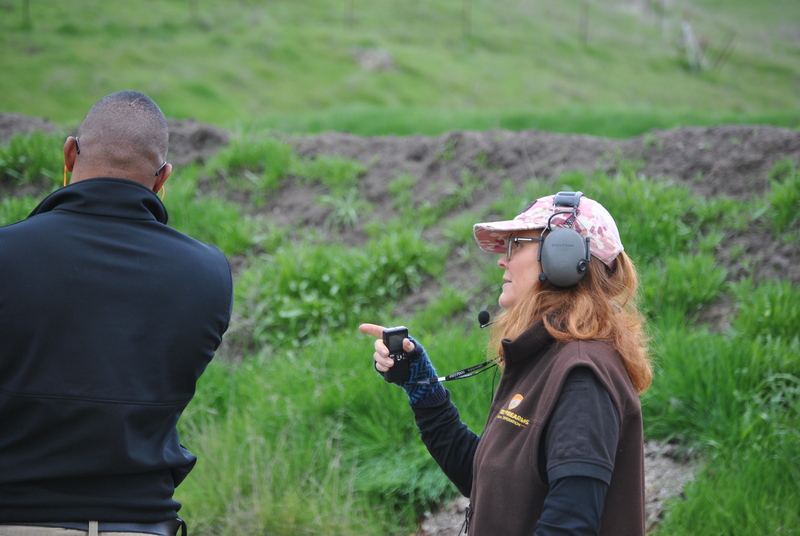 Security Officer - INITIAL Exposed BSIS Firearms Permit- 2 Day Class 5 Dogs Range - Bakersfield, Ca. 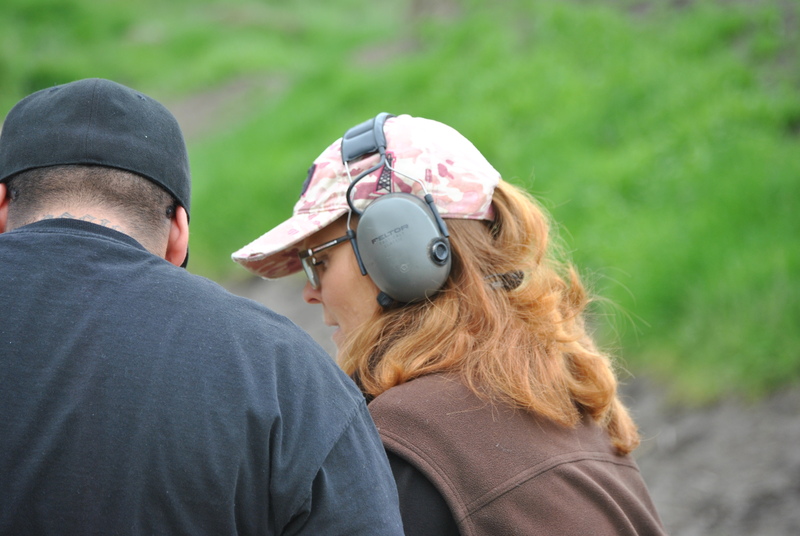 Defensive Handgun Clinic II - Handgun Control 5 Dogs Range - Bakersfield, Ca. 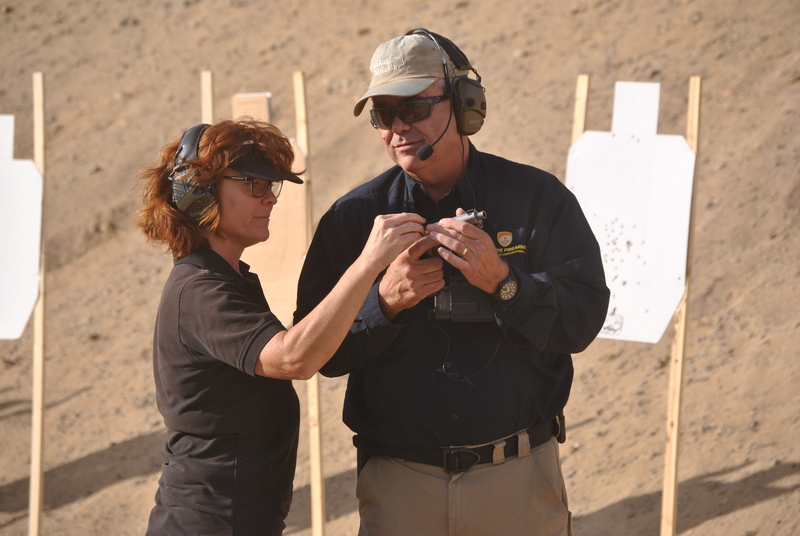 Defensive Handgun Clinic III - Dynamic Handgun 5 Dogs Range - Bakersfield, Ca. CCW Renewal Class-Bishop Tallman Pavilion - Bishop, Ca. CCW Initial Class-Bishop Tallman Pavilion - Bishop, Ca. 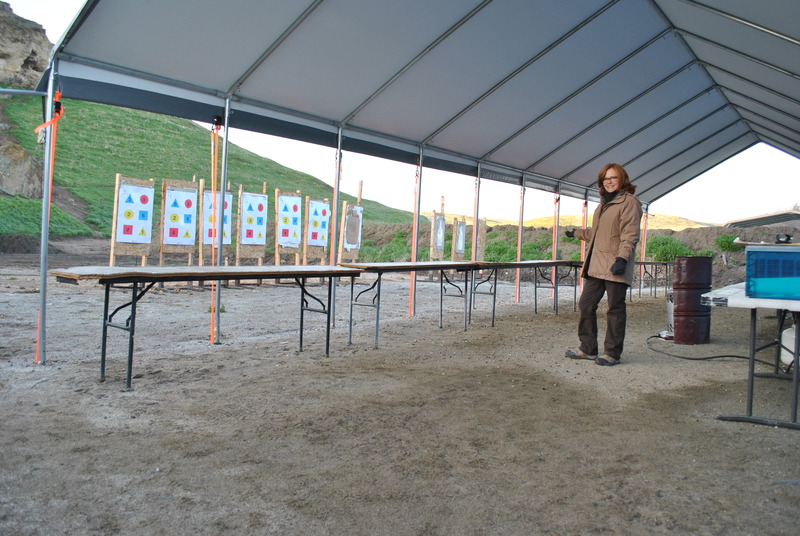 Defensive Handgun Clinic I - Handgun Accuracy 5 Dogs Range - Bakersfield, Ca.